The 2016 artistic gymnastics European Championships take place in Bern, Switzerland with our strong line-up of gymnasts aiming to be amongst the medals in the last major championships before the Rio Olympic Games. 26/05/2016: There has been a late withdrawal from the women’s senior team with Rebecca Tunney replaced by Gabby Jupp. 20/05/2016: There will be two changes to the announced Great Britain teams for the forthcoming men's artistic gymnastics European Championships in Bern, SUI. In the men's senior team, Max Whitlock will be replaced by Courtney Tulloch (Pegasus/Kent) and in the men's junior team Hamish Carter replaced by Donnell Osbourne (City of Birmingham). 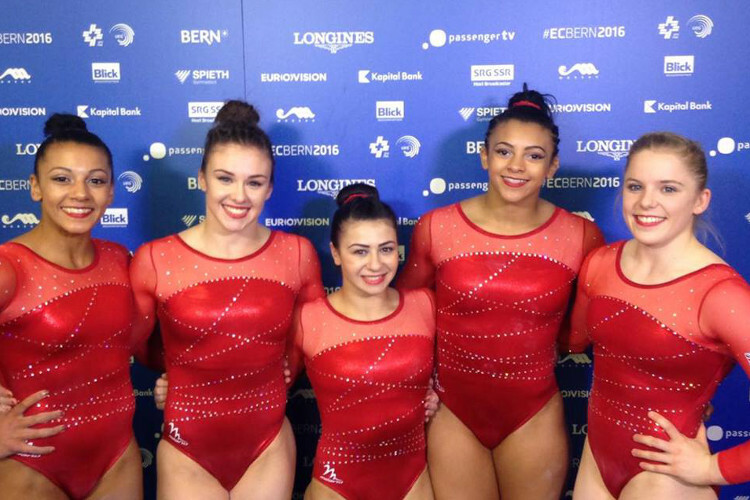 16/05/2016: The 2016 artistic gymnastics European Championships begin next week in Bern, Switzerland with our strong line-up of gymnasts aiming to be amongst the medals in the last major championships before the Rio Olympic Games. Our senior men’s team will be pommel World Champion Max Whitlock (South Essex) (Replaced by Courtney Tulloch - Pegasus) along with our World Championships team silver medal winners Dan Purvis (Southport), Louis Smith MBE (Huntingdon), Kristian Thomas (Earls/Wolverhampton) and Nile Wilson (Leeds). 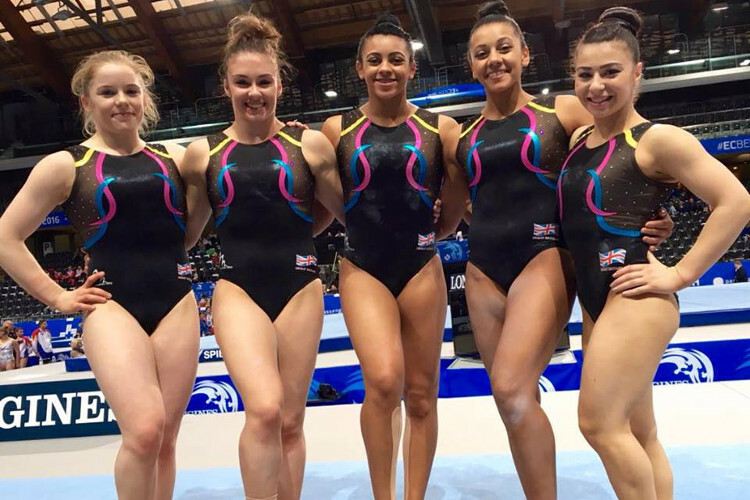 Our senior women’s team will be 2014 European bars champion Becky Downie (Notts) with fellow World Championship team bronze medallists Ellie Downie (Notts), Claudia Fragapane (Bristol Hawks), Ruby Harrold (The Academy/Portishead) and 2014 European team silver medallist Rebecca Tunney (Liverpool). The format of this year’s championships matches that of 2014, with medals awarded for senior team and individual apparatus events and junior team, all-around and apparatus events. Our senior men are reigning senior silver medallists and junior champions and our women’s team reigning senior and junior silver medallists. 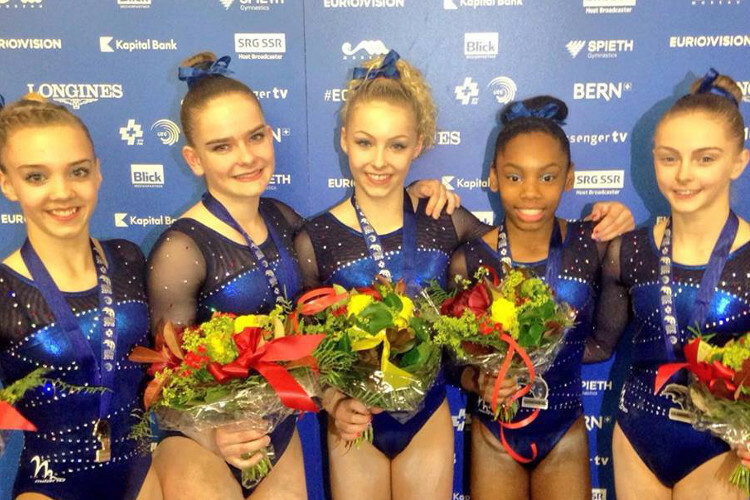 At last year’s European Championships our senior gymnasts scooped a record six apparatus medals. Career Highlights: 2013 European Championships all-around, bars and beam final, 2014 European Championships team silver & 2015 World Championships team bronze. Coach: Michelle Bradley and Andrei Popov. Career Highlights: 2014 Junior European all-around champion and 2013 Australian Youth Olympic Festival (AYOF) parallel bars and high bar champion. 2014 Commonwealth Games (Team England) team and high bar gold. The 2016 artistic gymnastics take place in Bern, Switzerland from the 25th May to the 5th June. For all the latest news and reports visit our event website .